19th Century Music - Philippine distributor of magazines, books, journals, etc. 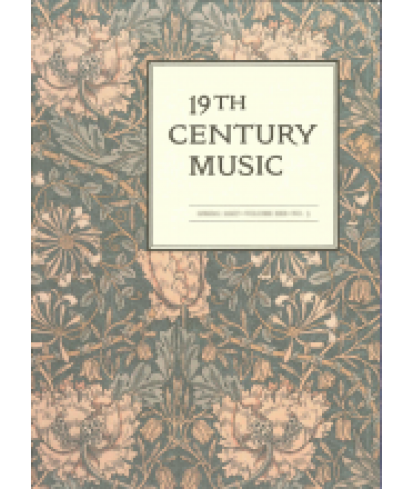 19th-Century Music covers all aspects of Western art music between the mid-eighteenth and mid-twentieth centuries. 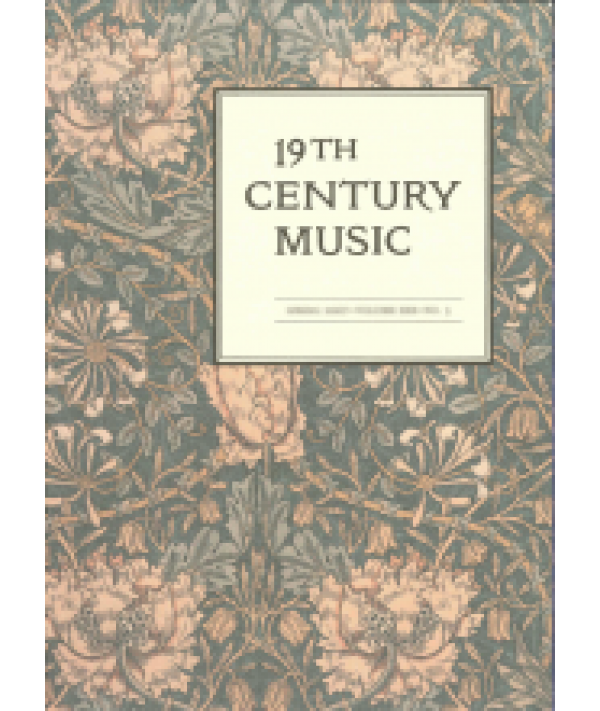 We welcome—in no particular order—considerations of composers and compositions, styles, performance, historical watersheds, cultural formations, critical methods, musical institutions, ideas, and topics not named on this list. 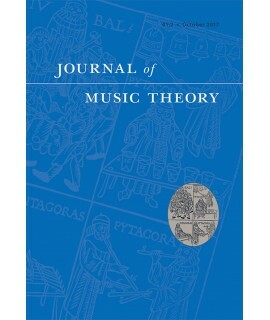 Our aim is to publish contributions to ongoing conversations at the leading edge of musical and multidisciplinary scholarship.